Happy Thanksgiving! ~ from Jane Austen in Vermont! Wishing you all a very Tasty, Friend-&-Family-filled Thanksgiving! 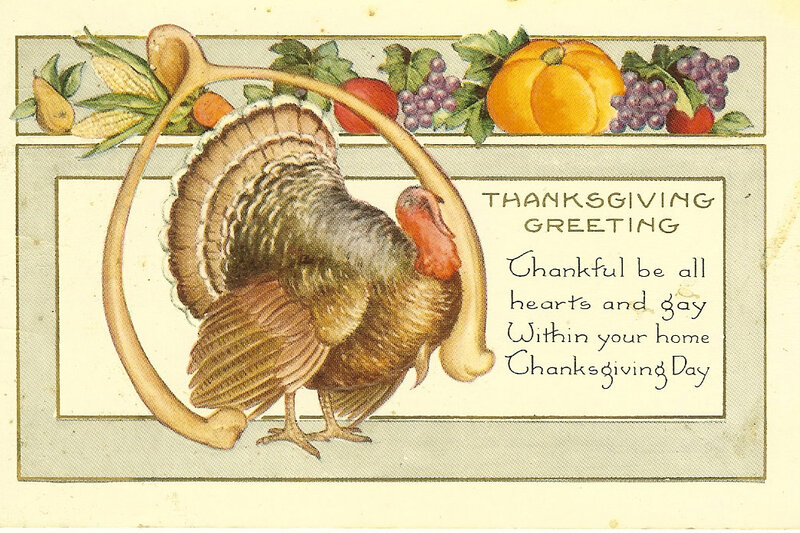 This entry was posted in Holidays, Jane Austen and tagged Holidays, Thanksgiving Day, Vintage Postcards. Bookmark the permalink.